Heat-seal materials are specially designed for a very strong bond on rough surfaces such as textiles. They can be used as reinforcement or a carrier material in the sample making industry. In the carpet industry they are sometimes referred to as “Iron on Labels”. 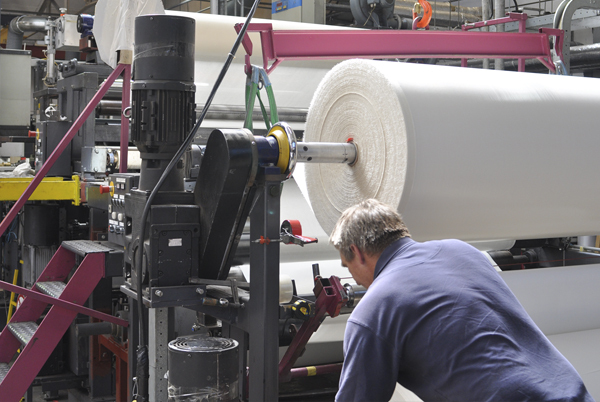 multiSTiQ produces heat-seal products based on woven, non-woven and paper substrates. Coating weight can go up to 260 gr/m2.